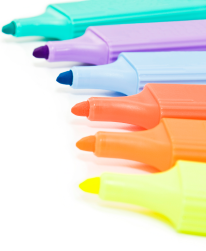 We stock a large range of the most popular Original Ink and Stationery items in our store. Anything that we don't stock we can usually source on a next day basis from our Suppliers. Why not contact us now with your requirements.